Please join us for the first of what we’re hoping will be many future nights of good music and good times for the inaugural edition of Local Source. Curated by a core crew of long-time DJs and producers Neil Mooney, Bob Sexton, Jonathan Swayze and Dan Torrance, Local Source aims to bring together like-minded people in a cool venue with good sound to appreciate an eclectic mix of excellent music. Expect a variety of deep, bumping house and techno with plenty of curveballs to keep things interesting, too. 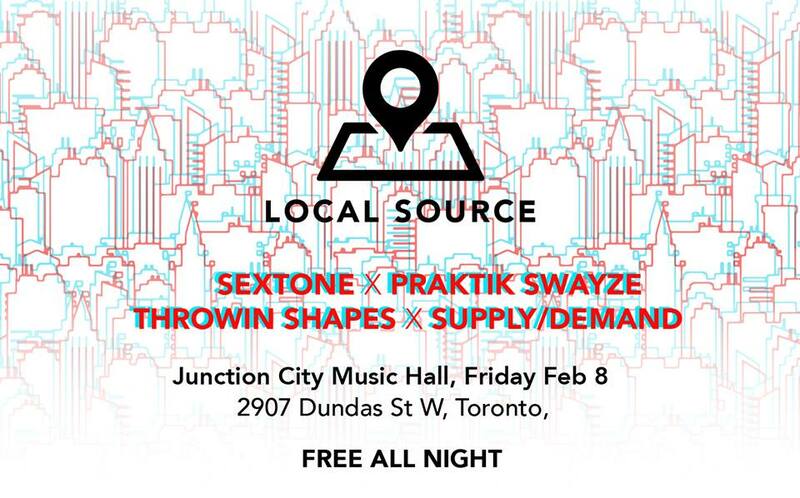 Our hope is to bring in special guests from the deep well of talented local DJs, producers and musicians in Toronto. Let's make some good memories. FREE all night.